I often am asked, where can I get that ball? That foam roller? 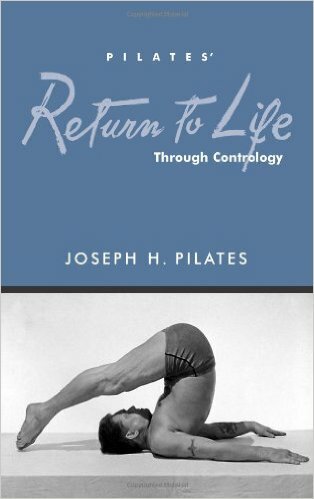 That Pilates book? The answer my friends is right here! These are products I use and recommend. Enjoy! These pinky balls are GREAT for relieving sore muscles. You can roll your feet on them, lie down on the floor and place the ball under your back (not your spine) or you can stand against the wall and roll the ball on your back and across your hips. Feels great! 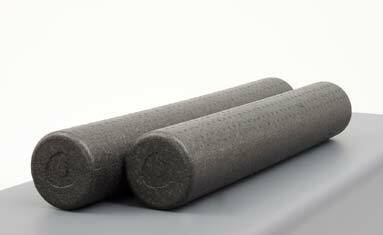 Therabands cut into 5 foot lengths are perfect for Pilates! I used to buy a box and cut them into the approp riate size. Glad the company got wise and packaged these for students to buy. Take them with you when you travel or to the offices. Perfect way to stretch it out anywhere, anytime. Detailed ideas included. Highly recommended! Click to buy heavy resistance pack or light resistance pack.